You might remember back in the middle of September when a team of overclockers attempted and broke the world overclocking record pushing a AMD processor to a staggering 8.429GHz. 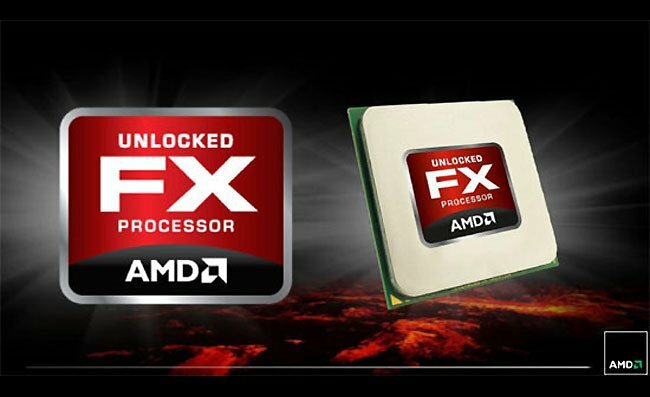 Well now one-man without all the razzmatazz and team of overclockers at his disposal has been able to break that record setting a new world overclocking record with the same AMD FX-8150 processor at 8.46 GHz. The overclocking one-man Band consisted of Andre Yang who pushed a further 32 MHz advantage over the fully sponsored AMD team. Using the same AMD FX-8150 processor, 2 GB of RAM, a ASUS Crosshair V Formula motherboard, and 2 volts of electricity. Again almost all the cores within the processor were disabled to stop the processor melting during the overclock during the process. Great work Yang!